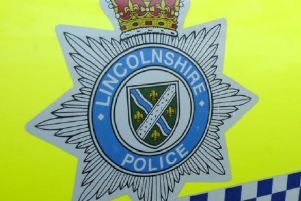 Police have issued an appeal to track down two women who left a restaurant in the Market Rasen area without paying. On August 6, it is believed the women in the CCTV image sat down for a £60 lunch in the Kings Head at Tealby. One of the women is described as 5’10” tall, approximately 30 years of age, with blonde hair. The other woman is described as 5’5” tall and approximately 60 years of age. The car pictured in the second image is the offenders car. It has a distinctive pink rear wheel. The colour could be an anomaly from the camera, but viewing the moving image it remains pink throughout.